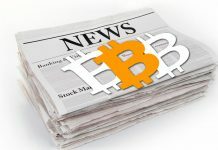 The price of the world’s most valuable cryptocurrency by market capitalization recently dropped in price below $16,000 after rising as high as over $17,000 only a few hours prior. The frenzy to buy the cryptocurrency reached a new high as of Thursday, which slowed the trading Wallet service Coinbase to record slow speeds, as well as another exchange known as Trezor. Both companies reported issues with the speed of transactions and so on. 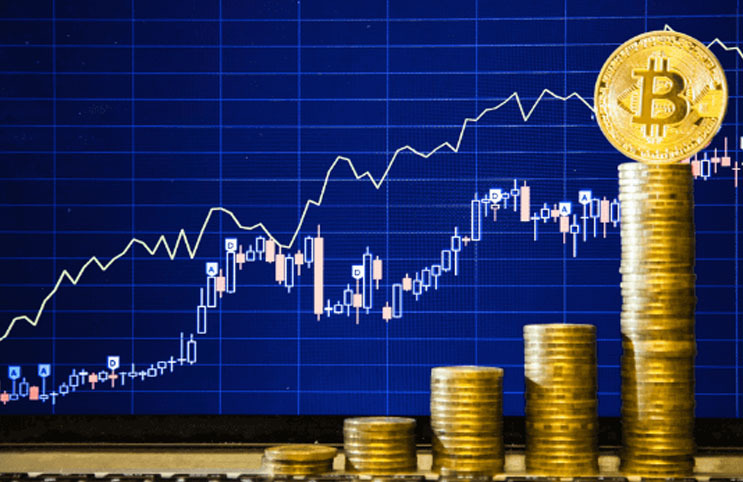 The coin managed to shoot up by over $4,000 between Wednesday and Thursday of the second week of December, but by morning in London, the price had hit the $16,000 mark. The boost in price comes from the several establishments in the financial world that are now offering options and cryptocurrency related products within their respective companies. One of the companies, CME, is expected to release their options contracts very soon. The Australian Stock Exchange, ASX, stated that they will be using the blockchain process to share transactions. This technology is the one that runs cryptocurrency, and allows for all transactions on the platform to be recorded publicly and released to all who want to see. Next articleWhat’s Going on in the Cryptocurrency World? Can A Cryptocurrency Market Crash Help Your Investments?